We’ve been fans of She’s the First since its inception. We love their commitment for providing free education to girls in need through partnerships with established local nonprofits, and its unique model for doing just that. It gives students the chance to fundraise, teaching them valuable leadership skills. Malala Yousafzai is a constant inspiration, and even as she continues her own education at Oxford University, she’s still championing every girl’s right to free, safe, quality education through the Malala Fund. Donating in the name of an amazing girl in your life is a fabulous tribute gift, and it supports programs to help girls receive educations around the world, from Northern Nigeria to Pakistan. The United Nations Foundation’s Girl Up has a variety of programs to support girls’ education around the world. 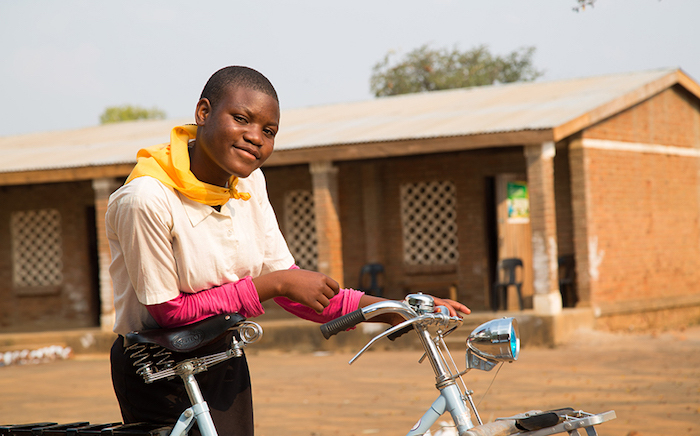 One that’s especially interesting is SchoolCycle — a program that seeks to eliminate one of the biggest obstacles for girls who want to go to school: Distance. It’s amazing what a bike can do. Girl Rising all started with a film about nine girls’ struggles for education. The film sparked a movement. Now, the org works with partners in locations all over the world — from the United States to India — to change attitudes and mindsets about girls in school. To educate people about the importance of education. 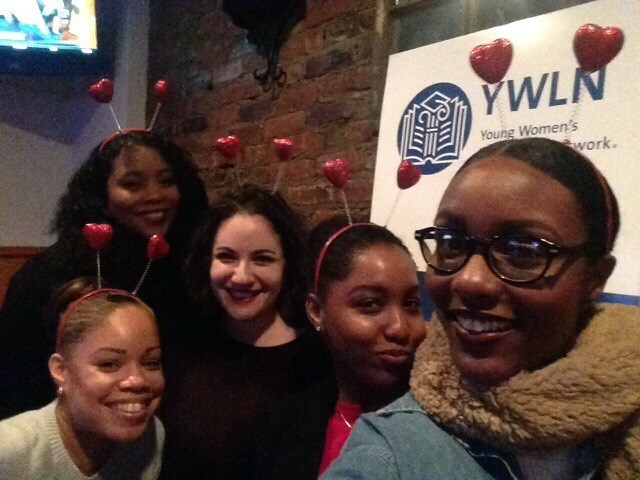 If you want to support girls right here in the US, definitely check out the Young Women’s Leadership Network, a four-star rated org on Charity Navigator. Their aim is to help low-income, minority youth break the cycle of poverty through education, by providing college readiness courses to at-risk students starting in the 6th grade. Giving doesn’t always have to be about money, and if you’re on a tight budget, ONE’s #GirlsCount campaign is one to look at. The campaign underscored just how many girls in the world are being denied an education — an astounding 130 million. And while ONE itself doesn’t ask for money, you can send messages of encouragement to girls and women who are fighting to be educated, as well as letters to world leaders to let them know just how important this is.